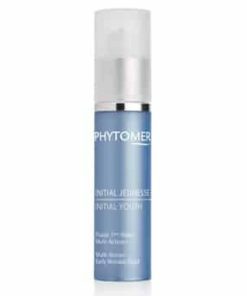 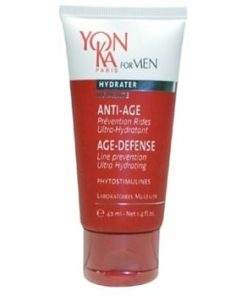 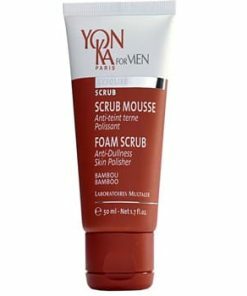 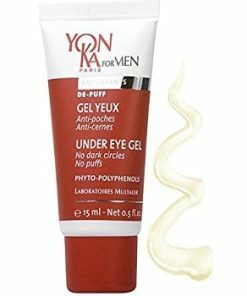 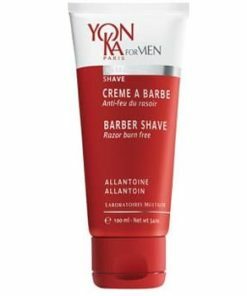 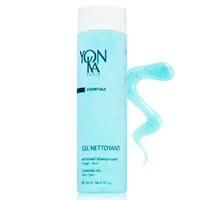 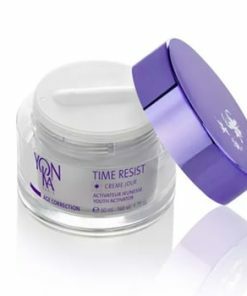 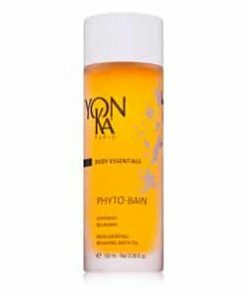 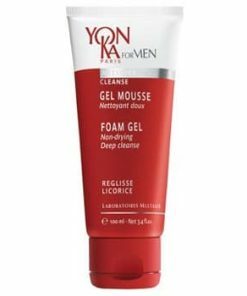 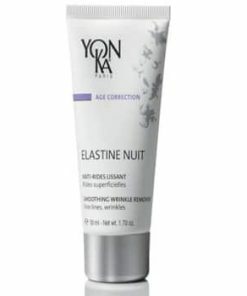 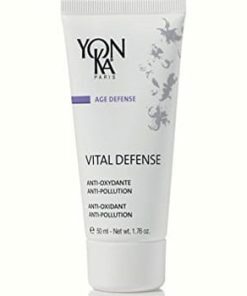 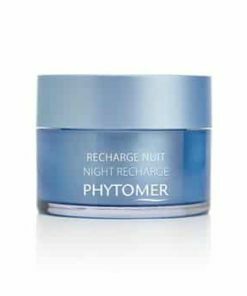 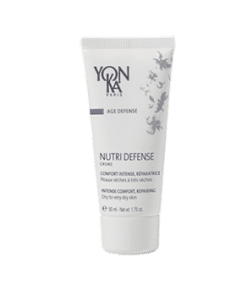 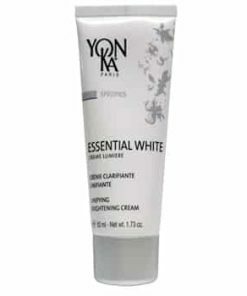 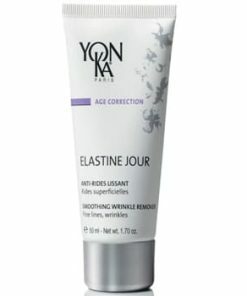 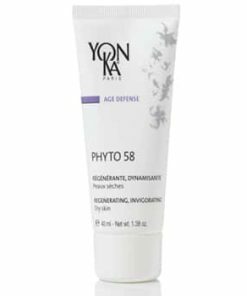 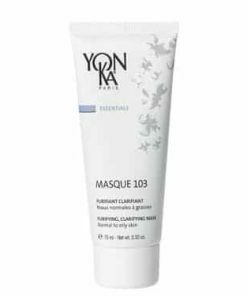 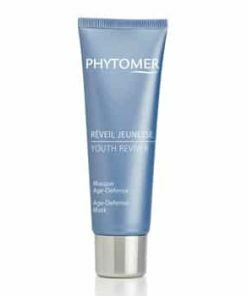 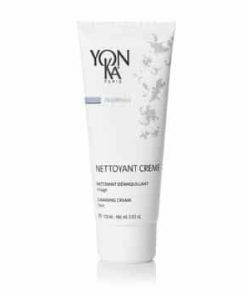 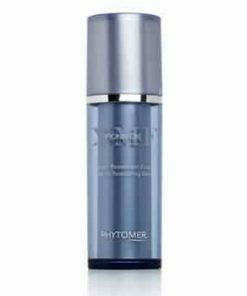 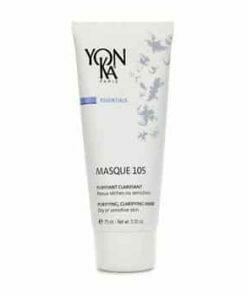 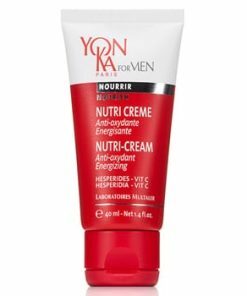 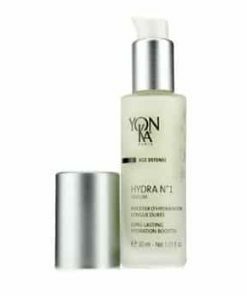 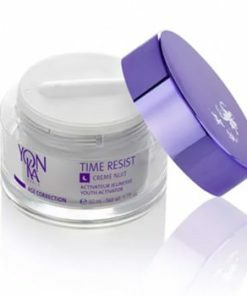 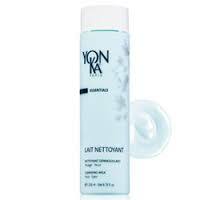 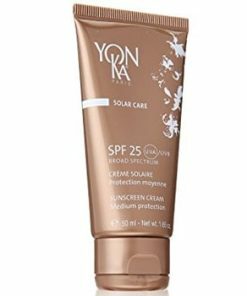 Yon-Ka Cellular Code balances aging and menopausal skin while softening age spots, lines and wrinkles for a more youthful appearance. 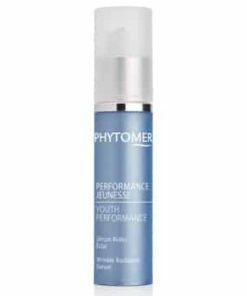 Lipoamino acids allow for absorption deep within skin to enhance cell functionality and reverse signs of aging on a cellular level. 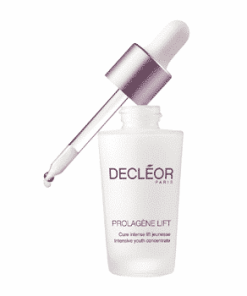 Tropafolum flower and baicalin stimulate oxygen within cells to boost radiance. 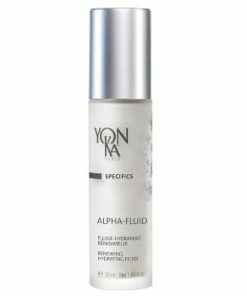 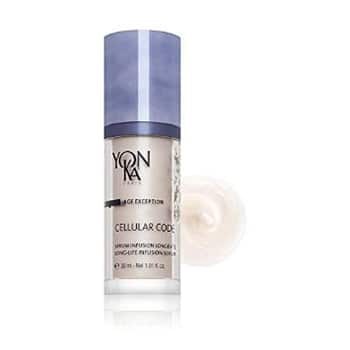 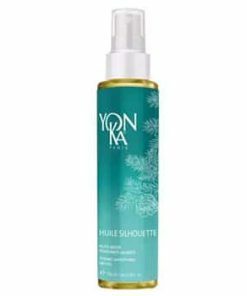 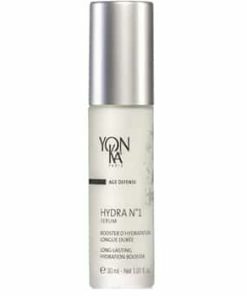 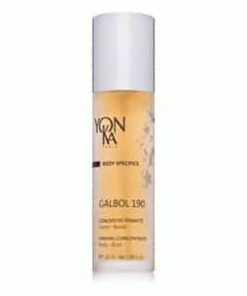 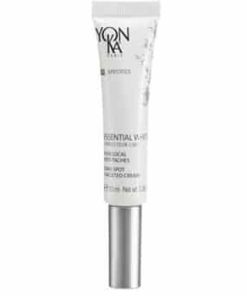 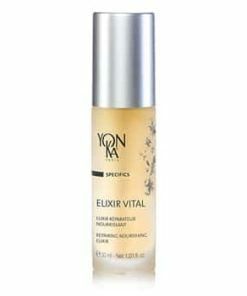 Yonka Cellular Code Long Life Infusion Serum fights signs of aging and boosts the vitality of cells with a lightweight, quick-absorbing formula. 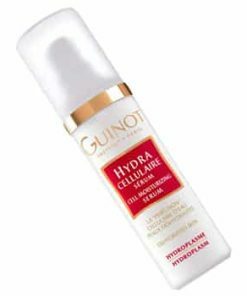 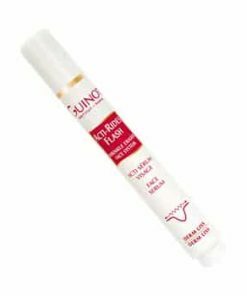 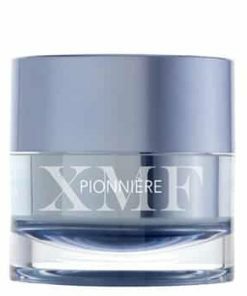 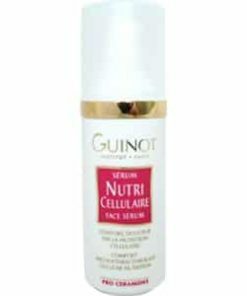 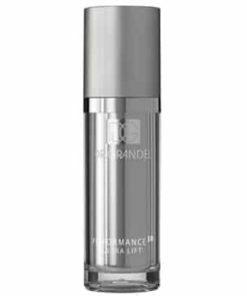 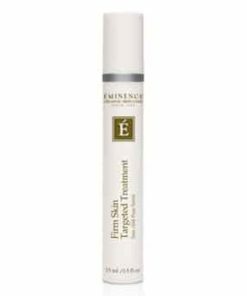 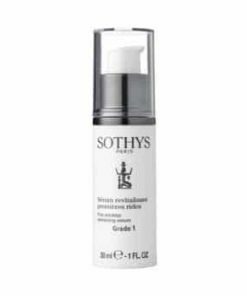 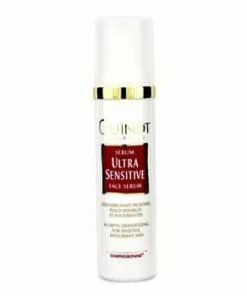 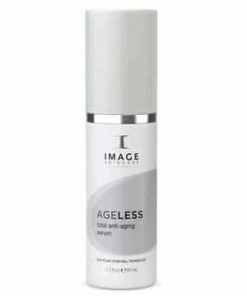 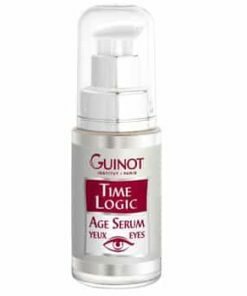 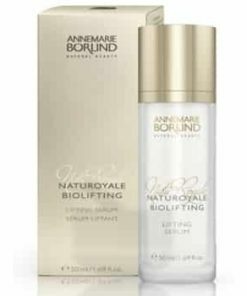 This serum improves firmness and elasticity, diminishing the appearance of fine-lines and wrinkles while reducing signs of fatigue. 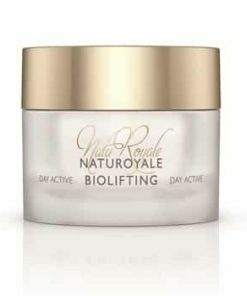 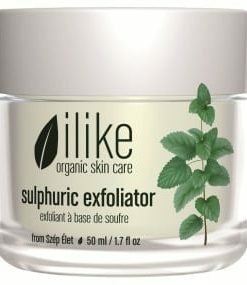 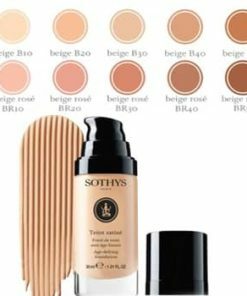 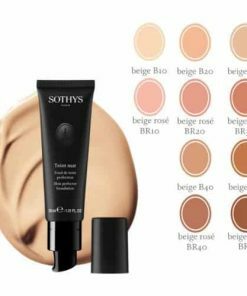 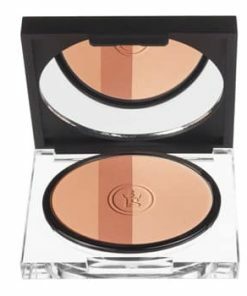 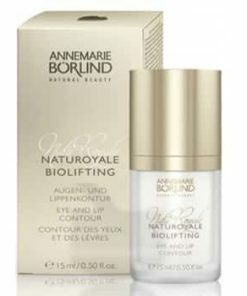 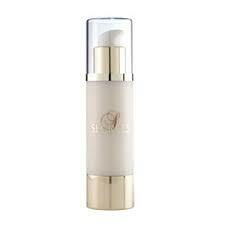 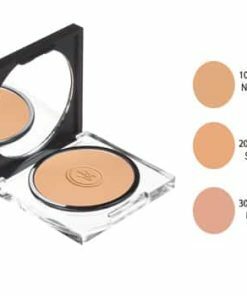 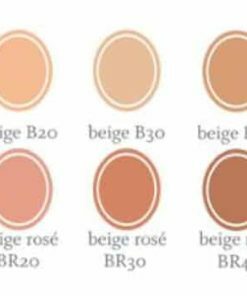 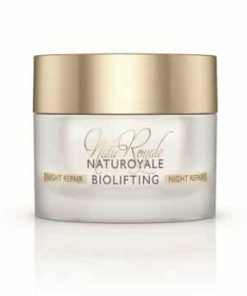 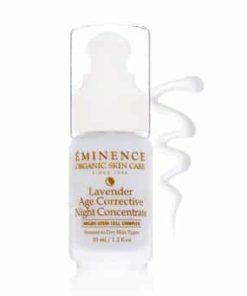 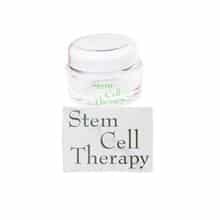 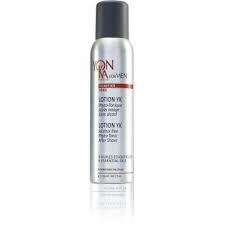 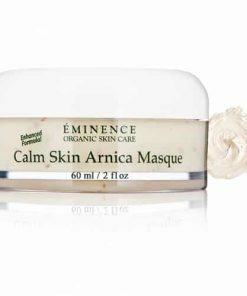 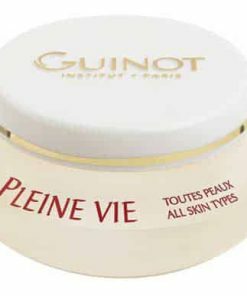 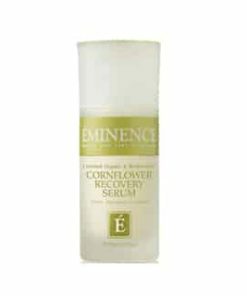 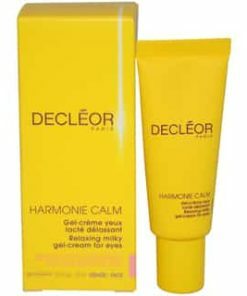 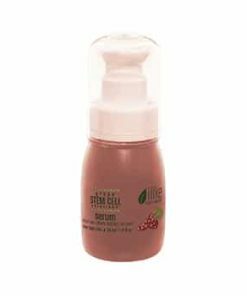 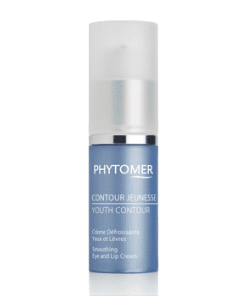 Skin becomes toned and radiant, with a youthful, rejuvenated complexion. 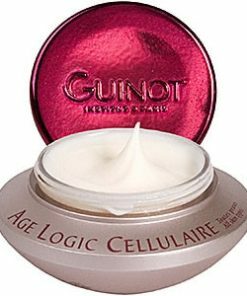 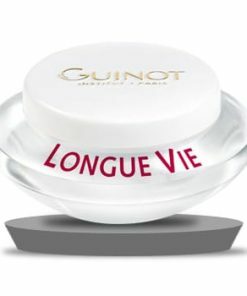 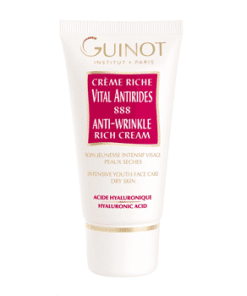 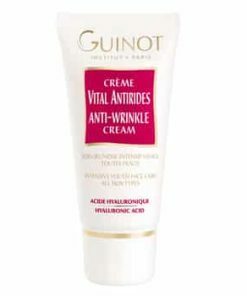 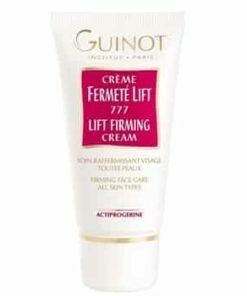 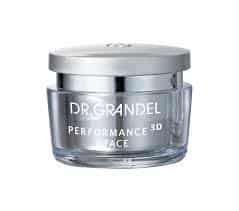 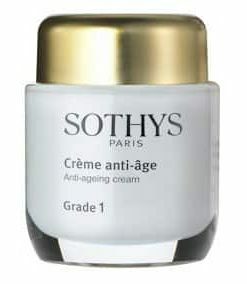 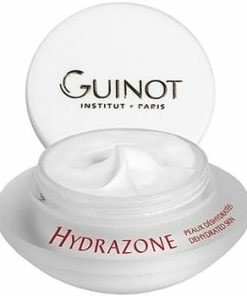 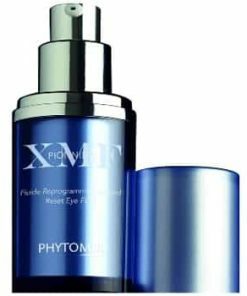 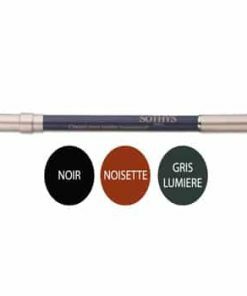 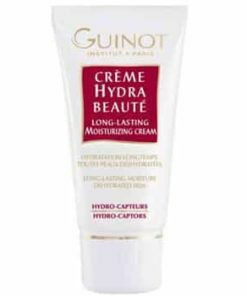 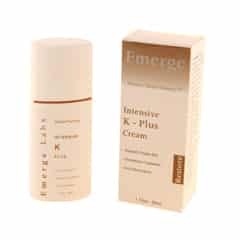 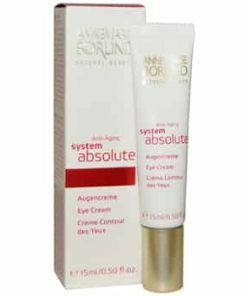 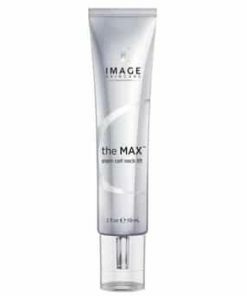 Smoothes appearance of fine-lines and wrinkles. 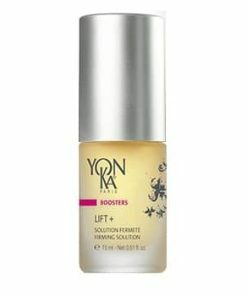 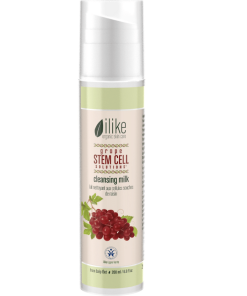 Boosts cell regeneration and radiance. 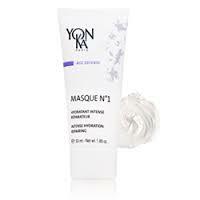 After cleansing, apply 2 to 3 pumps to face and neck. 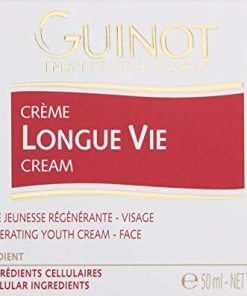 Use in the morning and/or in the evening. 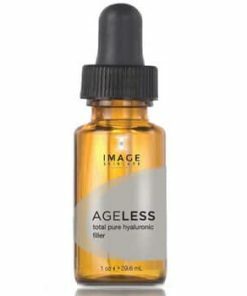 Aqua/Water/Eau, Propanediol, Glycerin, Propylene Glycol Dicaprylate/Dicaprate, Sodium Acrylate/Sodium Acryloyldimethyl Taurate Copolymer, Sodium Cocoylalaninate, Ribose, Hydrolyzed Jojoba Esters, Tropaeolum Majus Flower/Leaf/Stem Extract,Biosaccharide Gum-1, Lavandula Angustifolia (Lavender) Oil, Pelargonium Graveolens (Geranium) Leaf Oil, Rosmarinus Officinalis (Rosaemary) Leaf Oil, Cupressus Sempervirens (Cypress) Oil, Thymusvulgaris (Thyme) Flower/Leaf Oil, Baicalin, Chlorphenesin, Polysorbate 80,Phenoxyethanol, Sodium Hydroxide, Isohexadecane, Caprylhydroxamic Acid, Parfum/Fragrance, Methylpropanediol, Ethylhexylglycerin, Linalool, Limonene, Citronellol, Geraniol, , Alpha-Isomethyl Ionone, Eugenol.